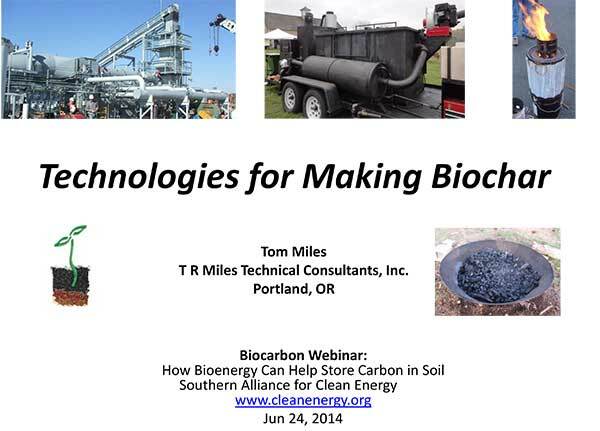 Organizations involved in Carbon Fixing biochar and Terra Preta activities. For posts about the organizations, please click on their name on the left menu. For the organization's website, please select from the list below.